bila mpangilio horror. bits and pieces. 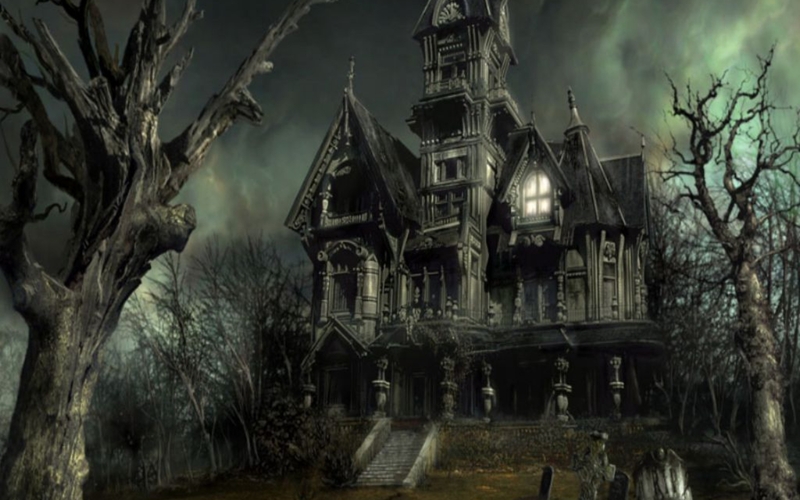 HD Wallpaper and background images in the sinema ya kutisha club tagged: horror movies film.